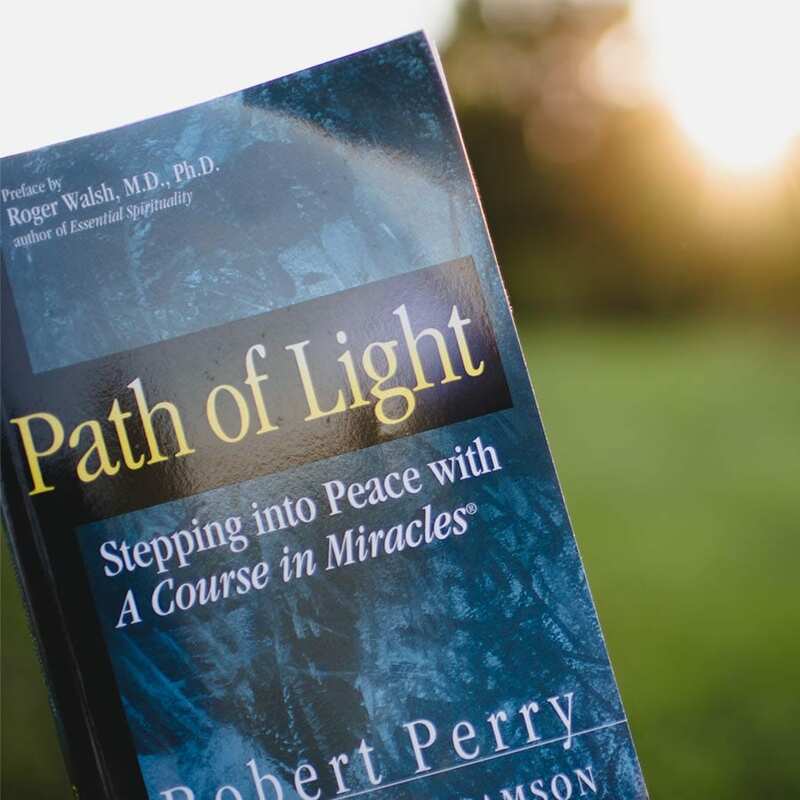 Here you will find a vast collection of resources and a loving community to help you apply the principles of A Course in Miracles in everyday life. A Course in Miracles. We clarify the Course’s sometimes difficult language in order to make possible a deeper understanding of its teachings. We then help you put those teachings into practice, explaining how to apply them in your everyday life. Our work grows out of our commitment to be as faithful as possible to what A Course in Miracles says. It also grows out of our years of dedication to walking this path ourselves and our desire to see the Course’s purpose realized in the lives of students and in the world. 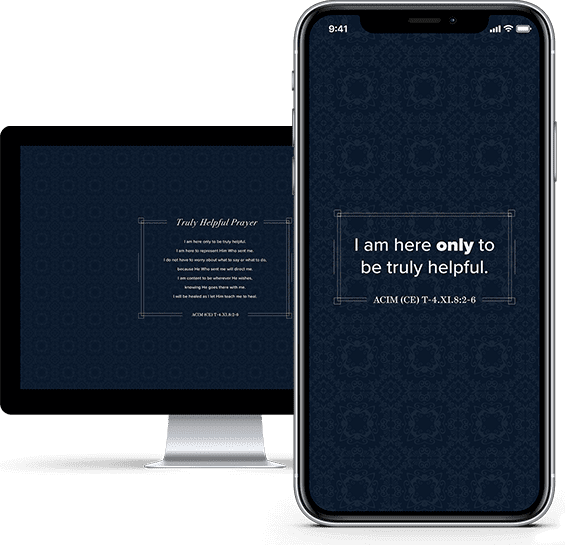 Join the list to receive our weekly newsletter plus a free Course in Miracles Starter Kit that includes Truly Helpful Prayer screensavers for your phone and desktop. Our library serves as a comprehensive online source for the intensive study of A Course in Miracles. Enter to explore hundreds of articles on a wide variety of Course-related topics. Through a one-time or recurring donation, you can help us continue to serve students – regardless of location or financial means – at every stage of their journey with the Course. Contributions are a primary source of funding and your support allows us to strengthen and add to our library of offerings, while also continuing to provide programs and materials free of charge to those who are not able to pay for them. Join Course Companions and be part of our global community of students and teachers. We offer dozens of products to enhance your Course practice. Shop for yourself or send as a gift.